Local saying back home – ‘I doubt it said Croker’. Lord Croker was lying on his death bed when someone tried to console him with the thought he was going to a better place. His looked up and gave the immortal response – “I doubt it”. 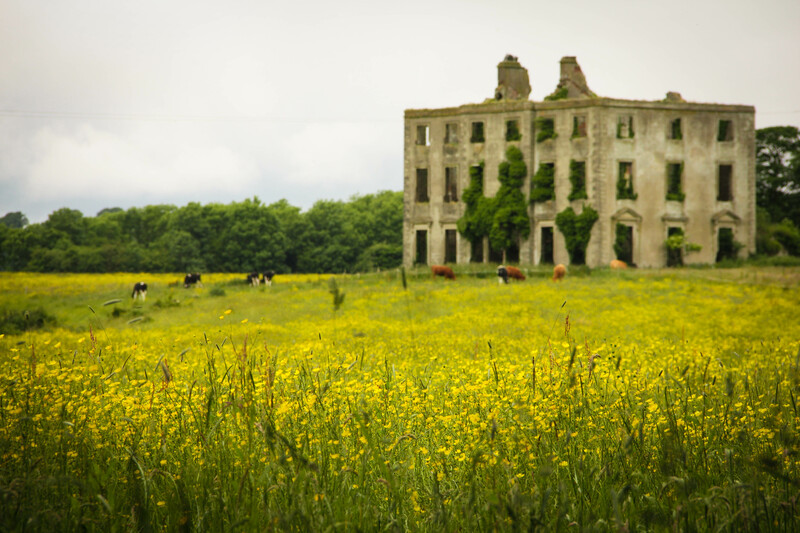 The ruins of Croker’s mansion are across the road from my parents farm at Grange, County Limerick, Ireland.